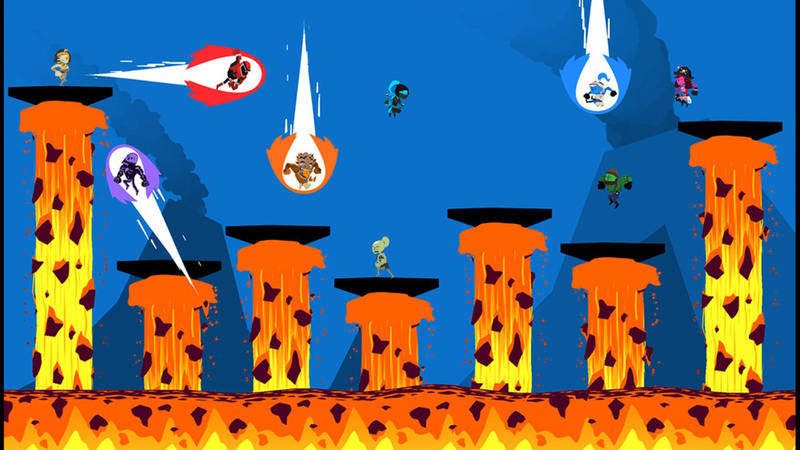 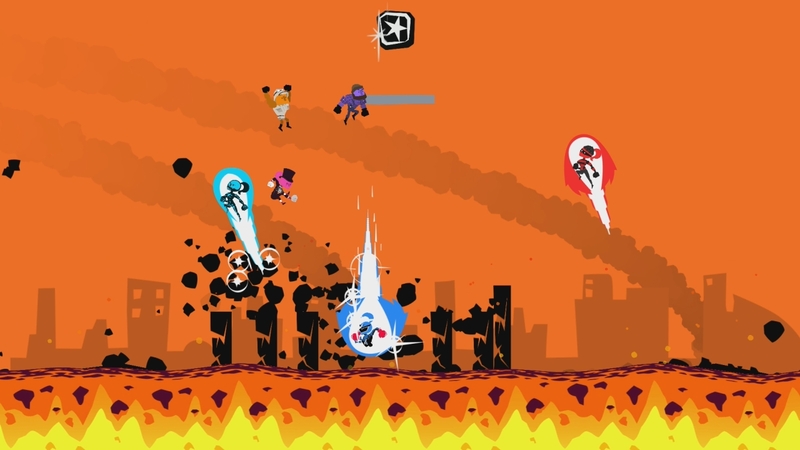 With tons of competitive modes for up to nine players online and four players locally and a massive Single Player Adventure, Runbow is the crazy, color-based platformer you&apos;ve been waiting for. 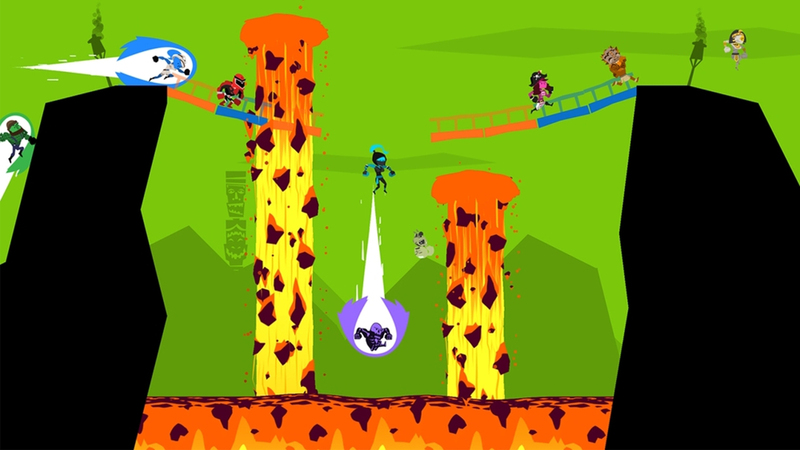 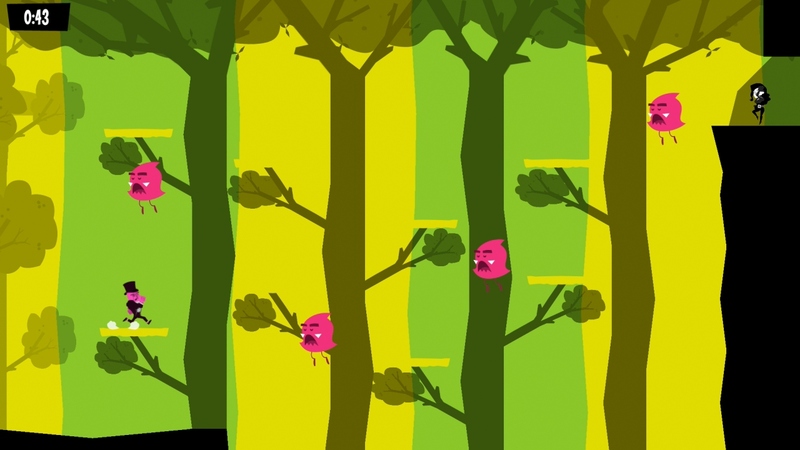 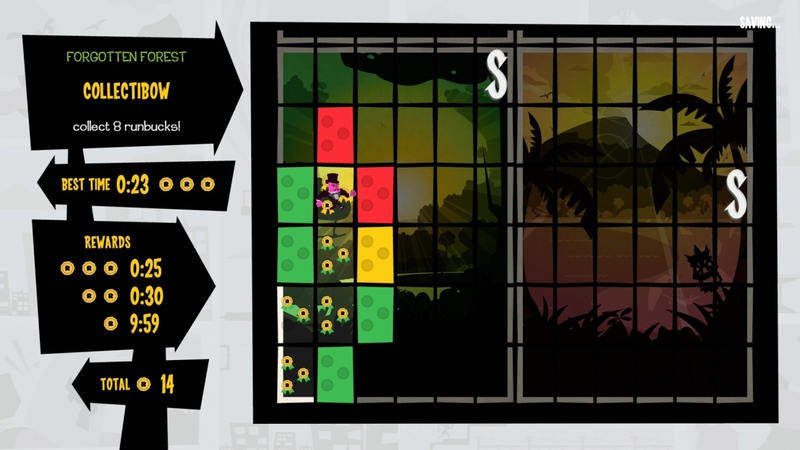 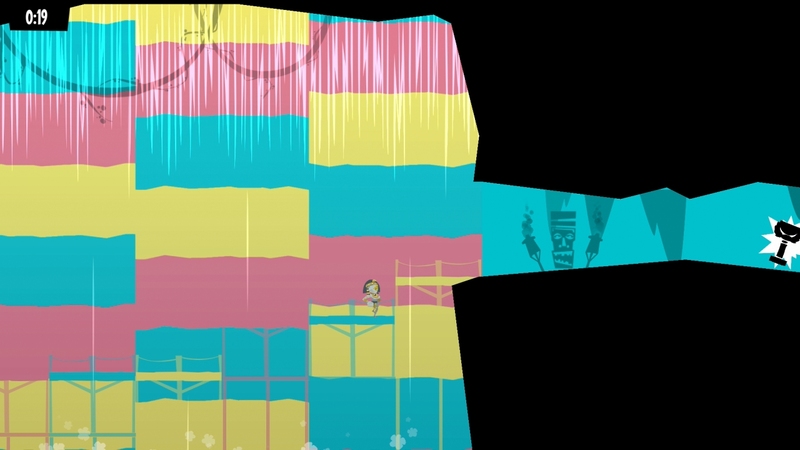 The world of Runbow changes with each swipe of the background, so you&apos;ll have to stay on your toes as platforms and obstacles disappear - If you can&apos;t see it, it doesn&apos;t exist. 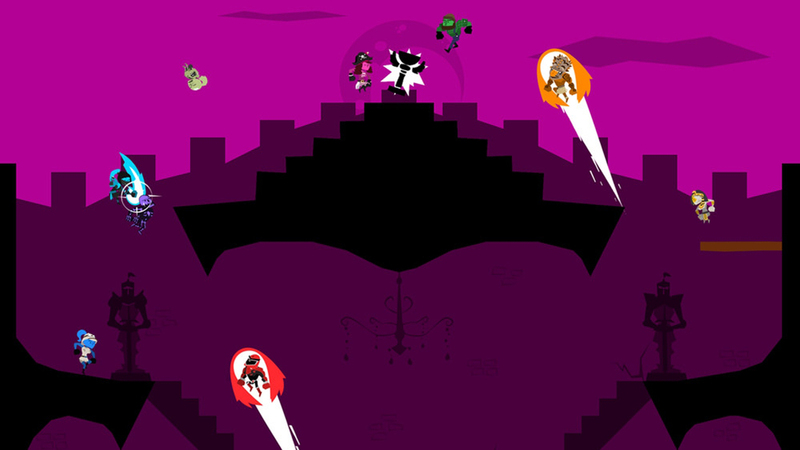 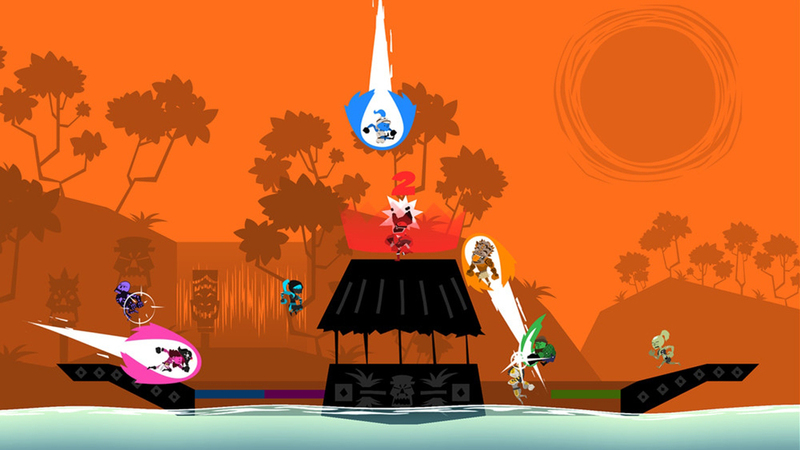 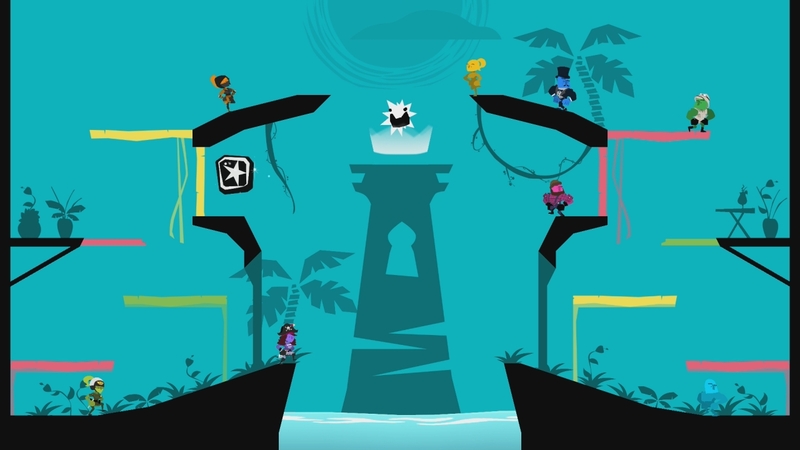 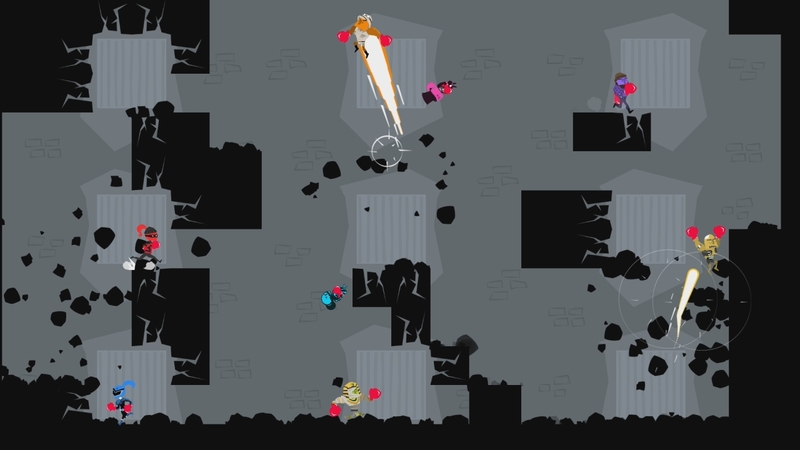 Fast, frantic, and fun for up to nine players, Runbow is filled with tons of modes and content to keep you running back for more.